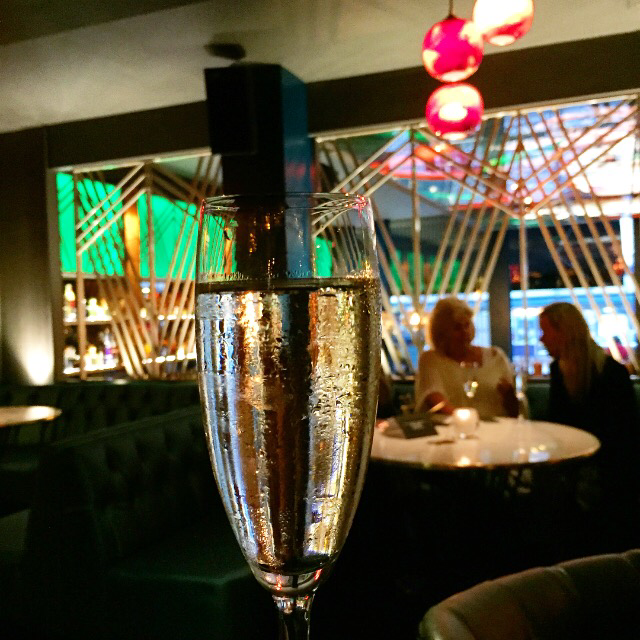 Named after Greyfriars Road, Grey is based in the Hilton where Razzi used to be although it isn’t run by the Hilton. 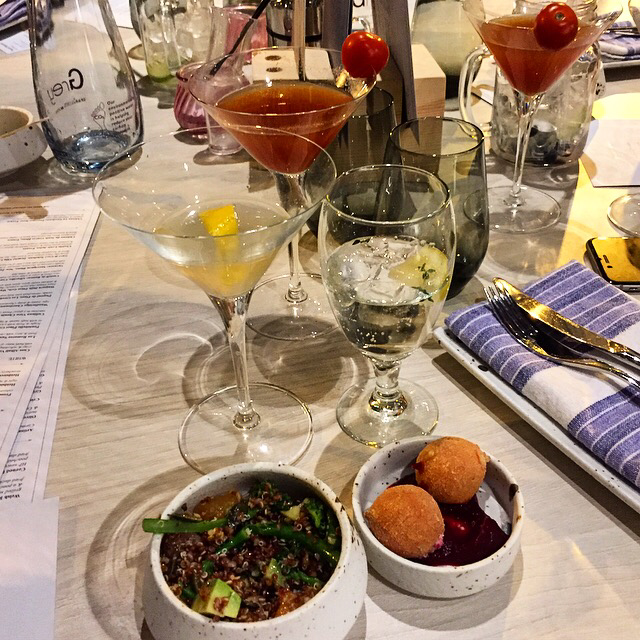 I was recently invited to a mini taster menu and gin masterclass evening. 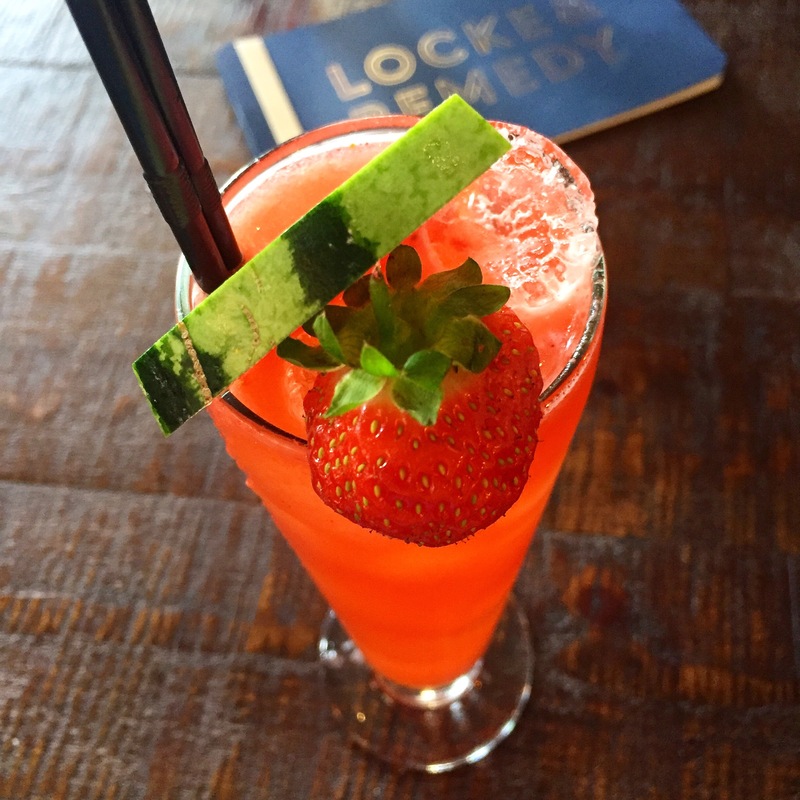 Grey like to source local ingredients and work with local producers like Eccentric Gin. 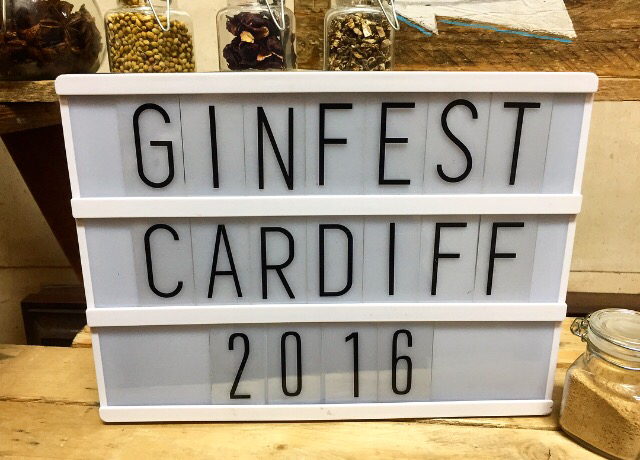 Eccentric Gin are based not far from Cardiff and make some wonderful gins, like the Cardiff Dry. 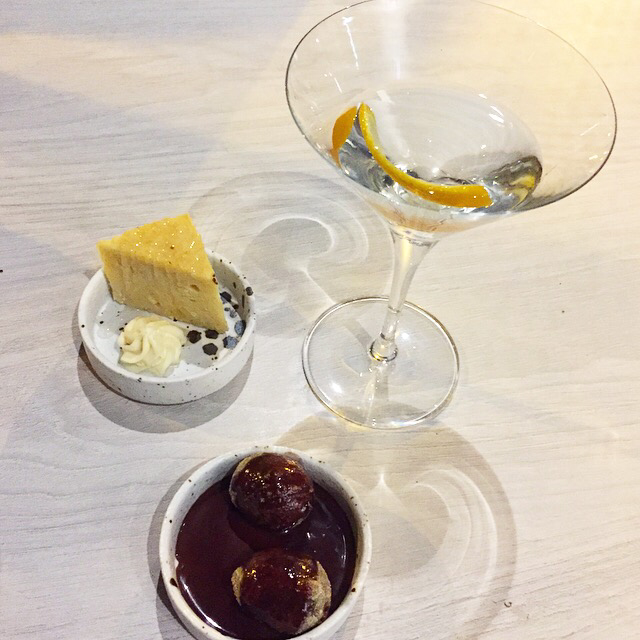 We tried their gins with tonics and garnishes as well as in martinis. Their Young Tom, fermented from IPA, was particularly interesting and was my favourite gin and tonic of the night. As for cocktails, the Cardiff Tea Party was inevitably going to be my favourite. 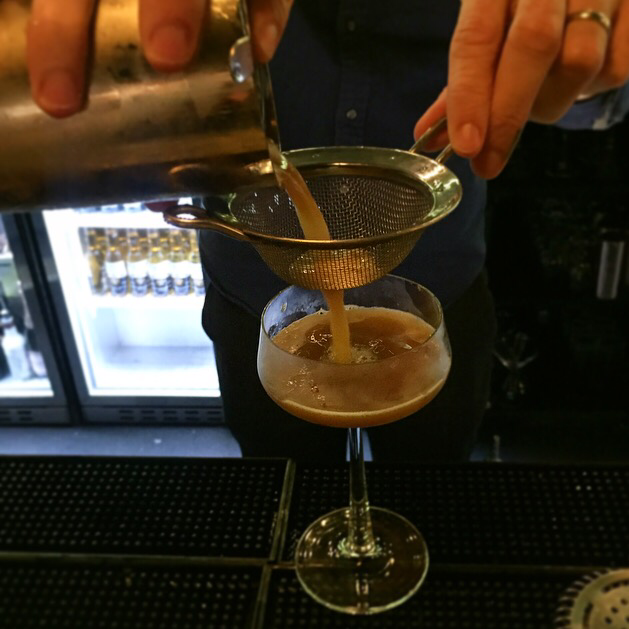 It consists of Cardiff Dry gin, tea, lemon juice and lemongrass syrup. The mini taster menu was great as we got to try so many different dishes. 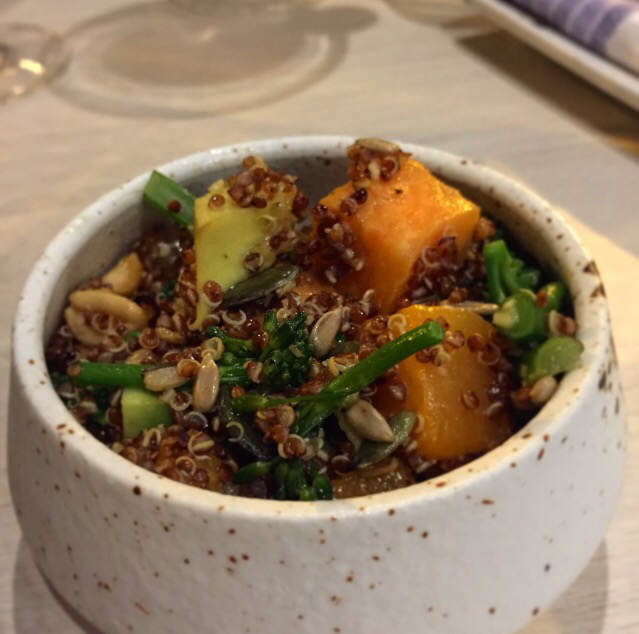 Using loads of local ingredients the care and attention put into the menu is obvious. My favourite savoury dishes were their Feel Good Salad and Sesame Seared Tuna Loin with Wasabi. 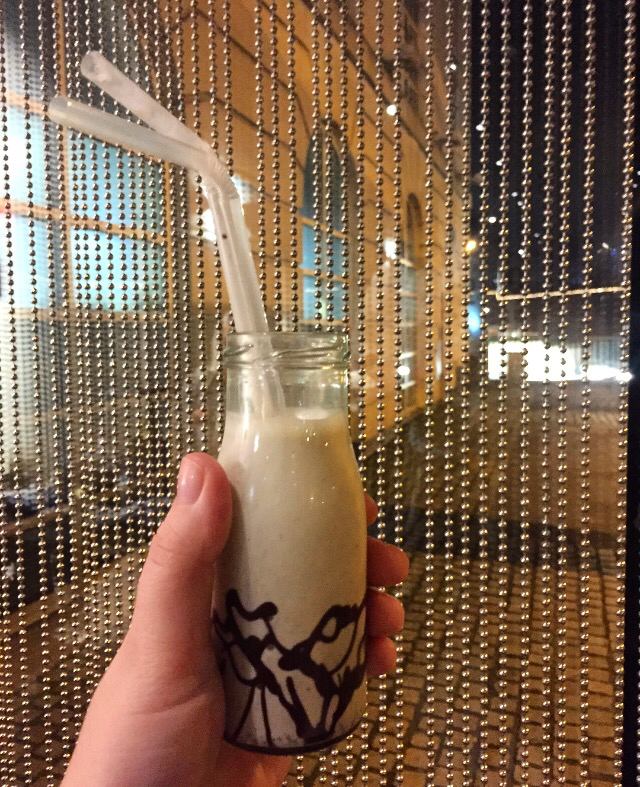 I loved the Nutella Gnocchi but my favourite dessert of the night was the 5 dollar shake. Thick, sweet and boozy, it was the perfect end to a satisfying meal. I’d highly recommend Grey for a Christmas get together and plan to try both their bottomless prosecco brunch and afternoon tea in the future. Now it’s December I’m ready to get into the Christmas spirit… literally. 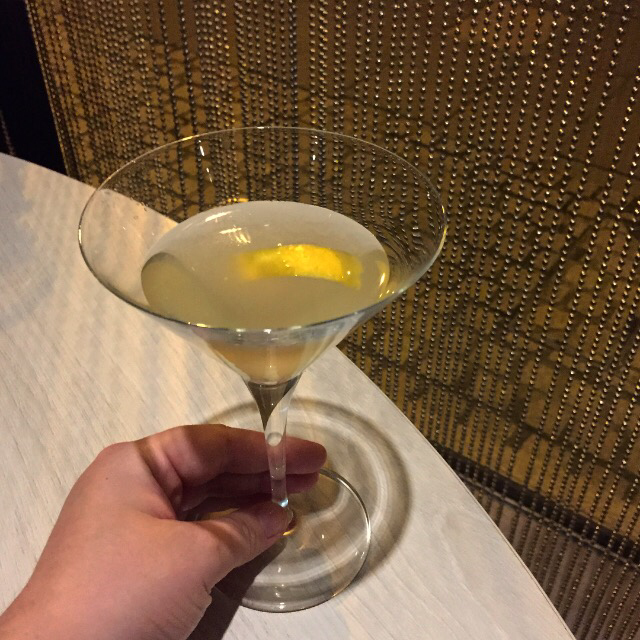 Dirty Martini invited me to a Christmas cocktail masterclass and after attending their opening and enjoying some delicious martinis I very happily accepted. 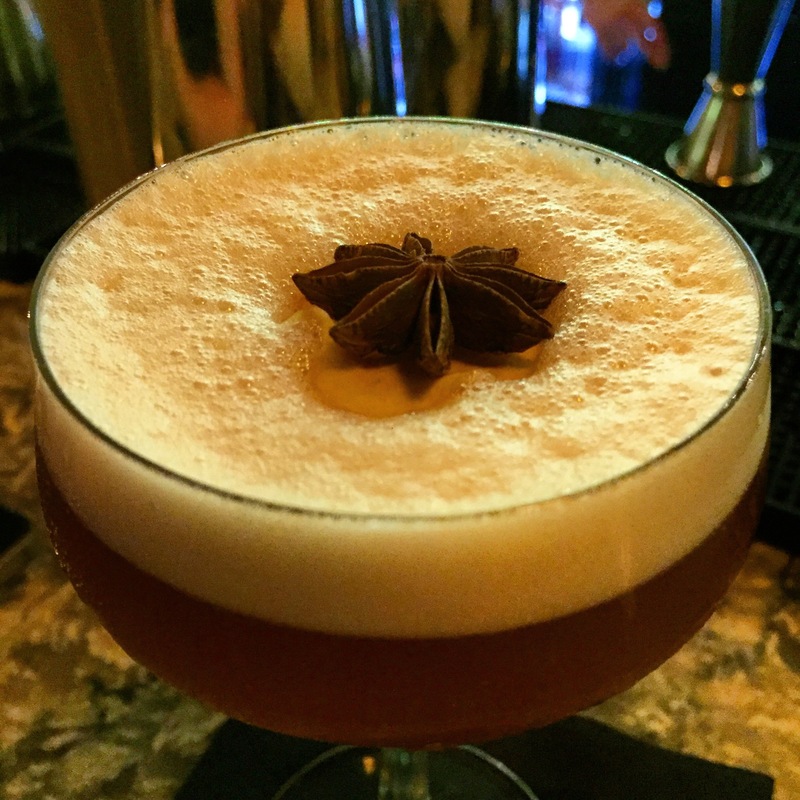 Dirty Martini is new on the Cardiff cocktail scene. 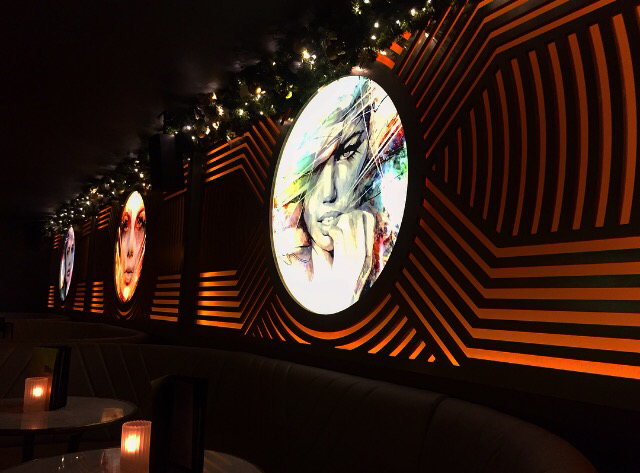 Cardiff is the first location outside London for this stylish cocktail bar that mainly focuses on martinis. 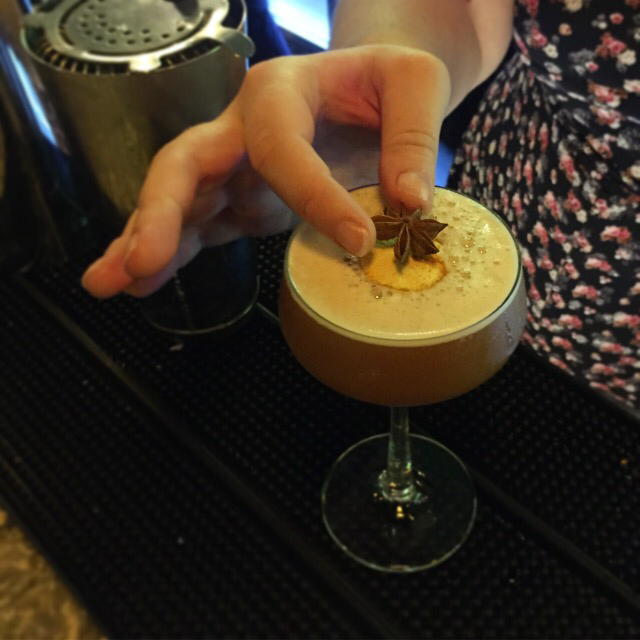 They have launched 5 cocktails for Christmas and we got to make Christmas Cheer and Mince Chai at the masterclass. Both were delicious but Mince Chai was the star for me for obviously (resisting the obvious-tea pun). It has the delicious London Bold Spirit, a warming distilled spirit with botanicals and cherry, as the base and a number of other warming ingredients such as chai and gingerbread syrups making it a perfect warming Christmas cocktail. It contains egg whites which give it a distinctive froth that reminds me of a traditional cup of chai. 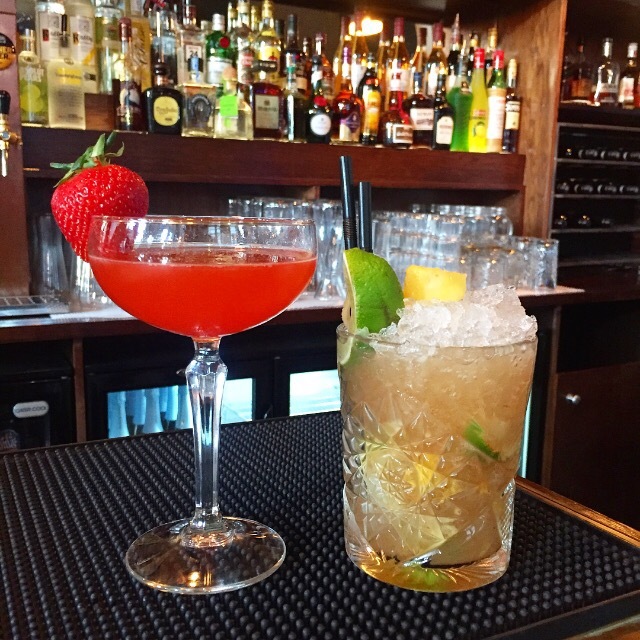 Cocktail masterclasses are £30 per person. 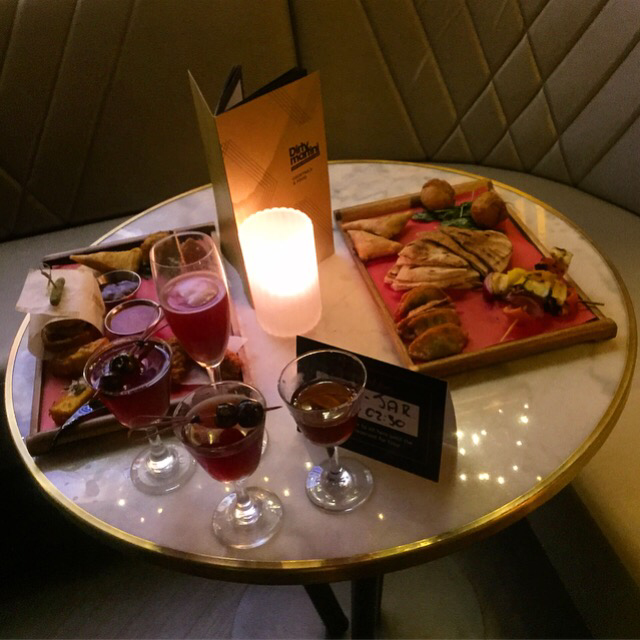 You get a bartender for the duration with a bellini on arrival, the chance to make 2 cocktails and sharing platters to graze on. 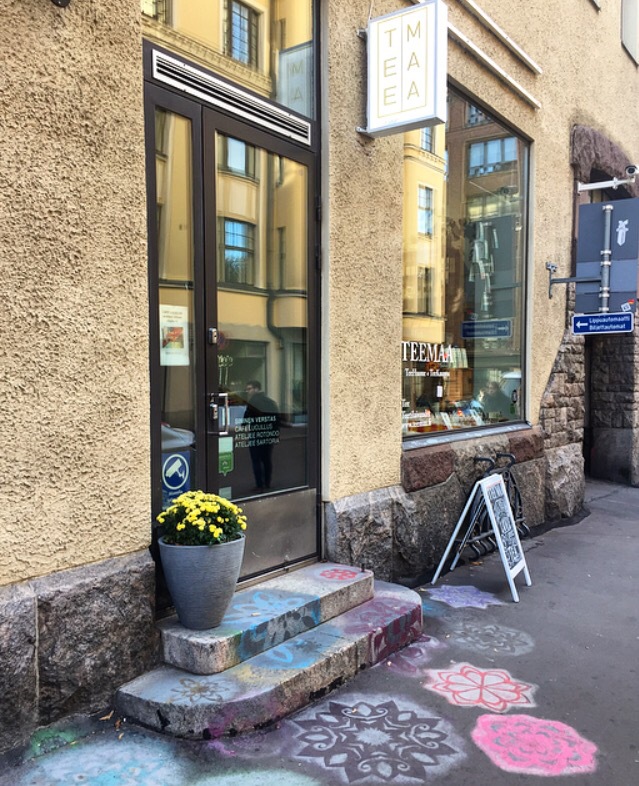 In the opinion of many speciality tea and coffee is still an emerging scene in Helsinki. I agree in the sense that when I last visited 3 years ago there weren’t many places at all. 3 years isn’t long meaning that it’s only going to keep getting better. 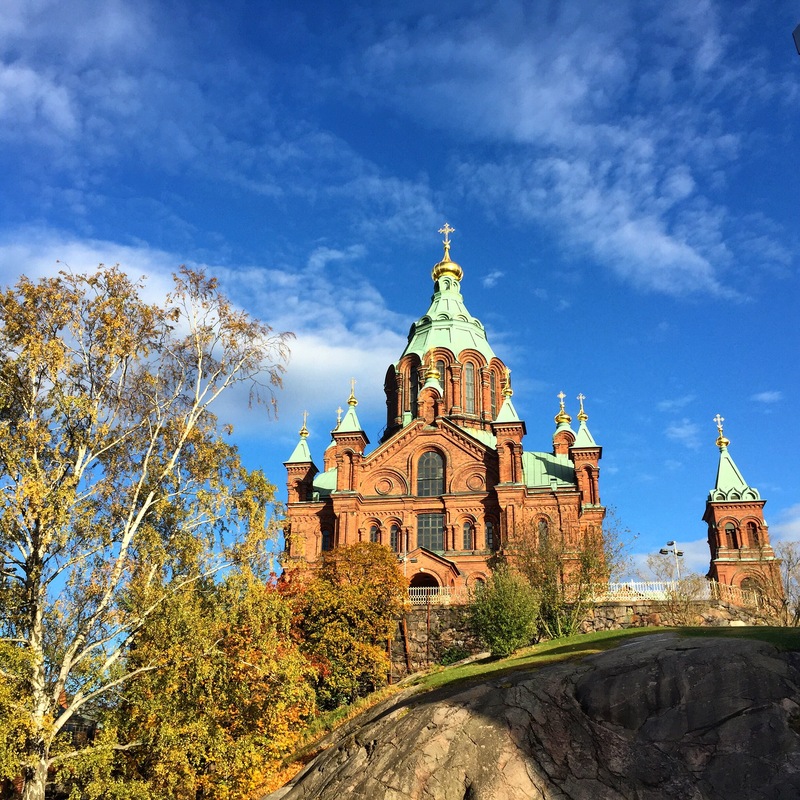 Saying that, there is still a lot going on and Helsinki offers a lot more than a lot of other places. 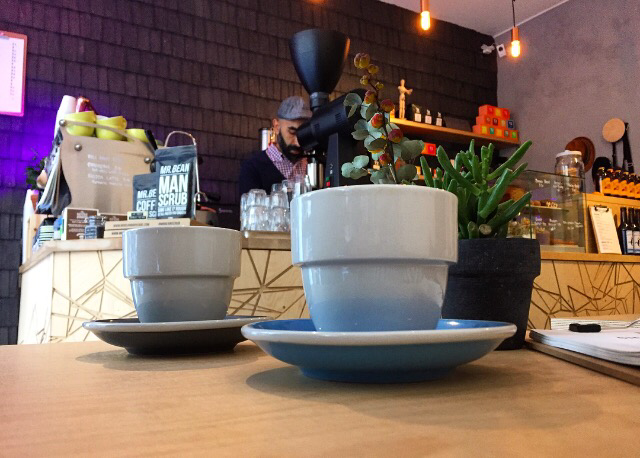 Speciality coffee is more accessible than tea with coffee shops offering coffee brewed multiple ways. The main teahouse worth mentioning is TeeMaa (meaning tea world in Finnish). When you walk in you feel like you are being welcomed into someone’s home. The tea list is extensive (but well selected) and, as is common in Finland, they are able to talk you through the menu in English. 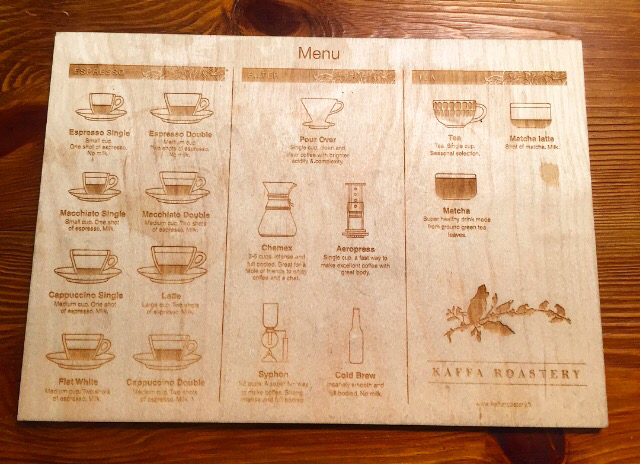 Although if you know your teas you can easily follow the menu. I went for an Everspring Oolong and those with me went for a Fruity Rougui Oolong and one of their Assams. 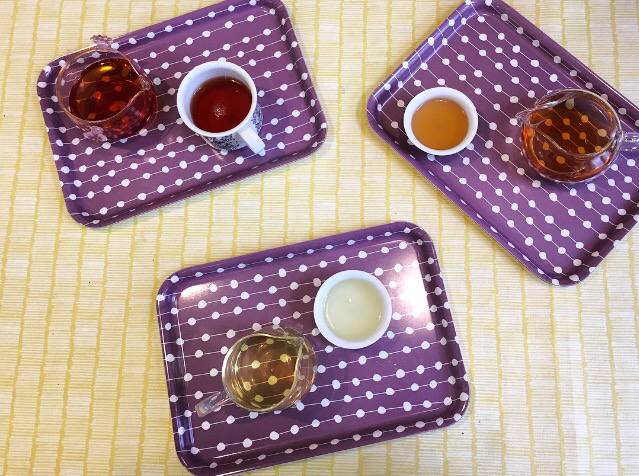 The teas are all made at the correct temperature, in the correct teaware and served ready to drink. When your tea is finished they automatically make you another infusion until you can’t drink any more. 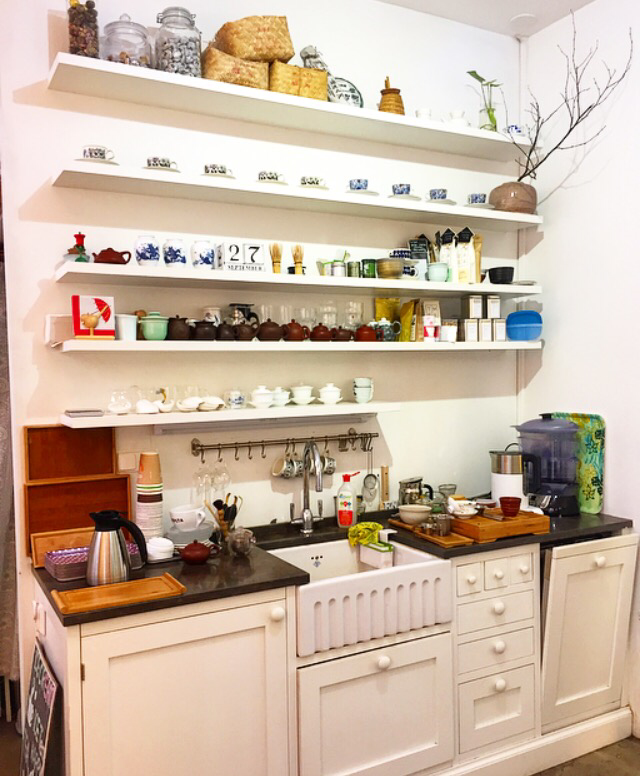 The teahouse was started by Peng Luo who grew up in the Chinese countryside. She first came to Finland to attend university and has since made her home there. Therefore, the teahouse specialises in Chinese tea. 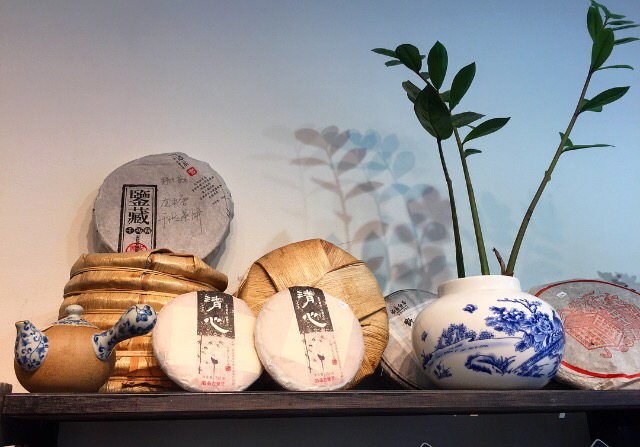 With this in mind I bought some puerh tea pressed in the shape of a mushroom to try at home. 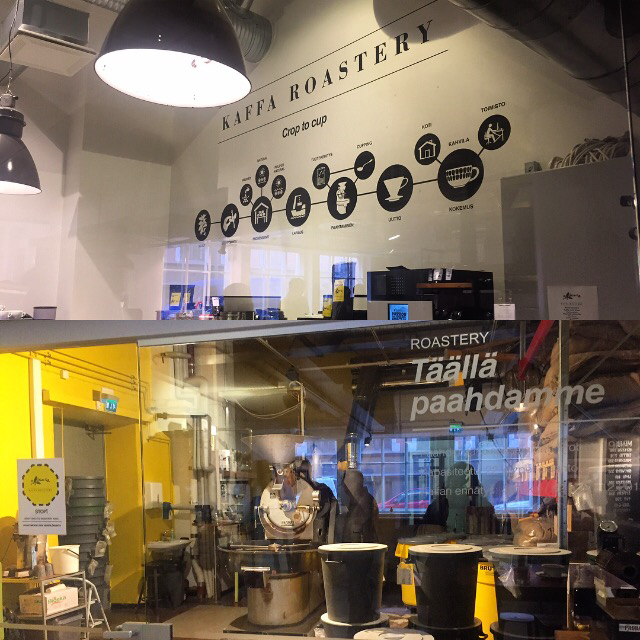 Kaffa is roastery, and home to the Helsinki School of Coffee, as well as a cafe making it the main speciality coffee place worth mentioning. You can see the roastery behind some glass as you enter the shop which looks very impressive. It’s always nice to have an insight behind the scenes, such as when you can see into a kitchen at a restaurant. 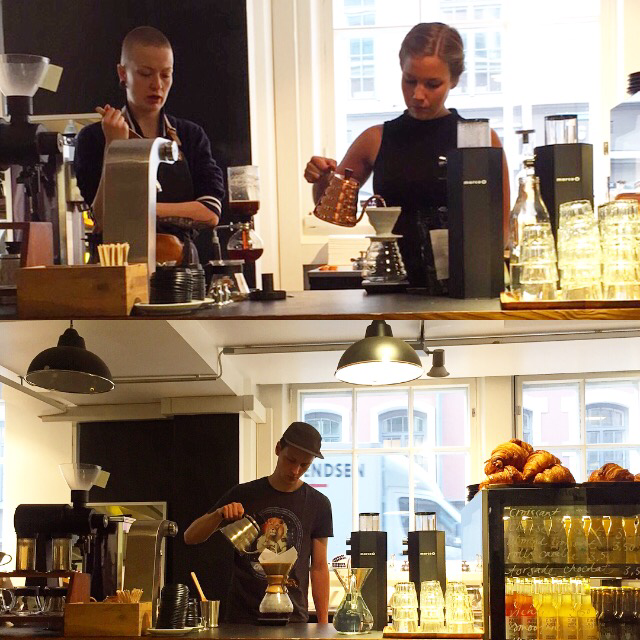 They offer coffee prepared by Chemex, Aeropress, Syphon and V60 which you can watch them prepare. They also make cold brew coffee. We tried coffees prepared all ways over our two visits. 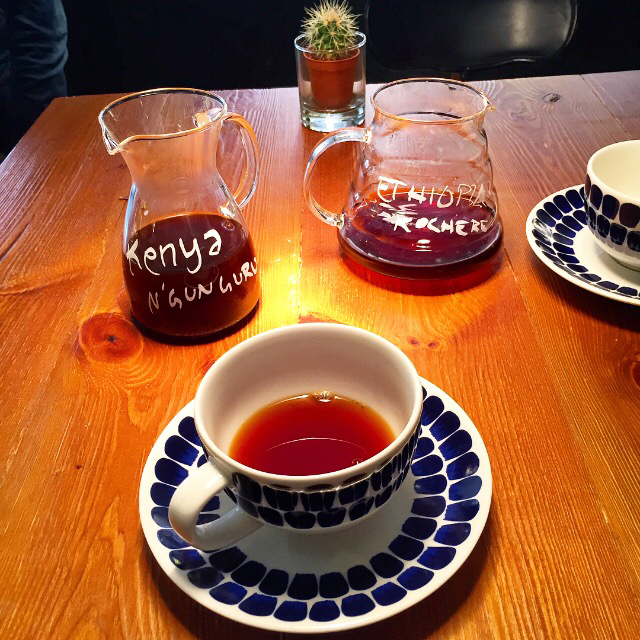 Our favourite coffees were a Washed Kenyan and a Natural Ethiopian. 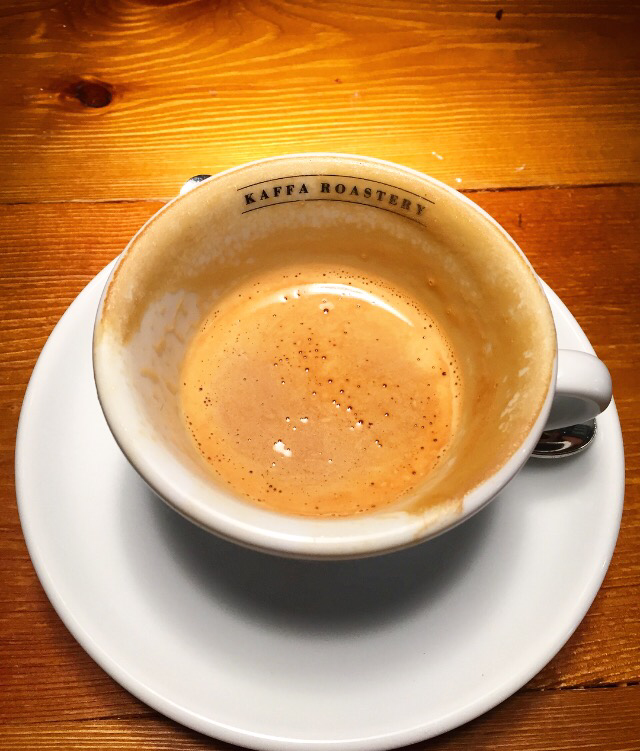 They also offer a choice of coffees for espresso based drinks which is a great touch. 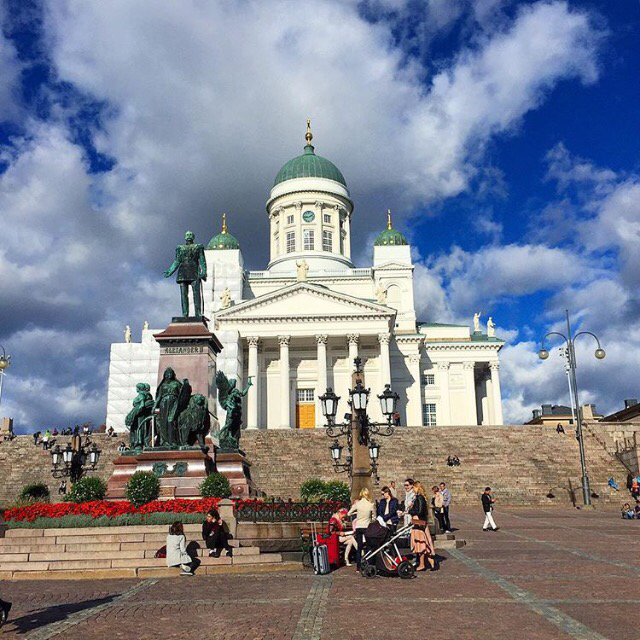 I can’t wait to go back the next time I’m in Helsinki. They also offer authentically prepared matcha which I must make room for next time too! 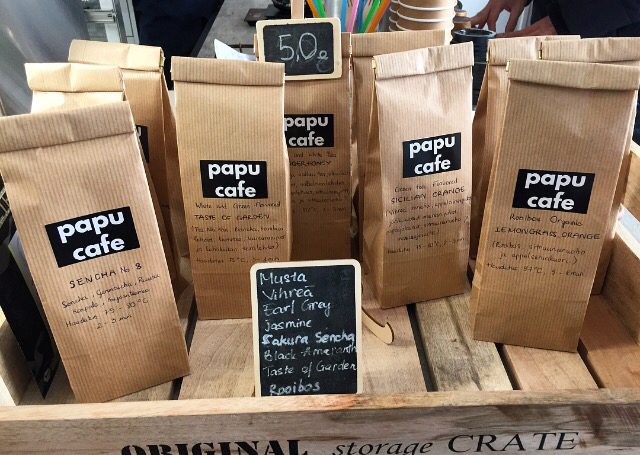 Papu offer both tea and coffee. The tea is their own brand and they other milk tea and matcha lattes. 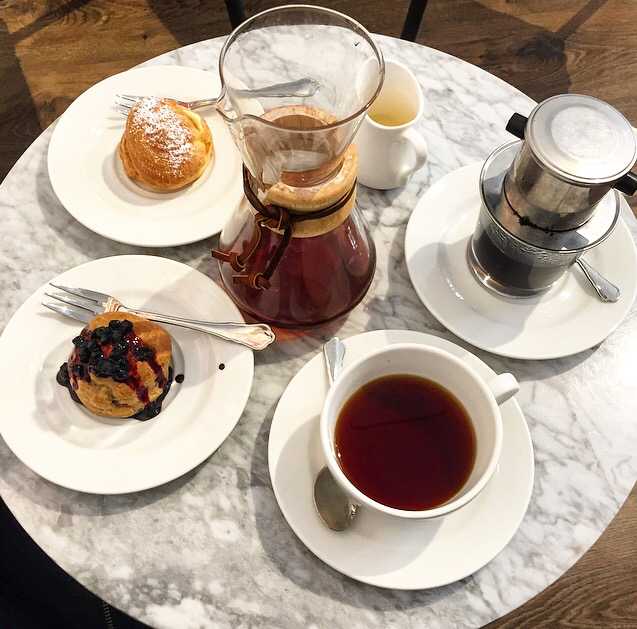 They also offer espresso based coffee drinks and Chemex, Aeropress and V60 coffees. The thing that stood out on the menu for me was Vietnamese coffee so this is what I went for. 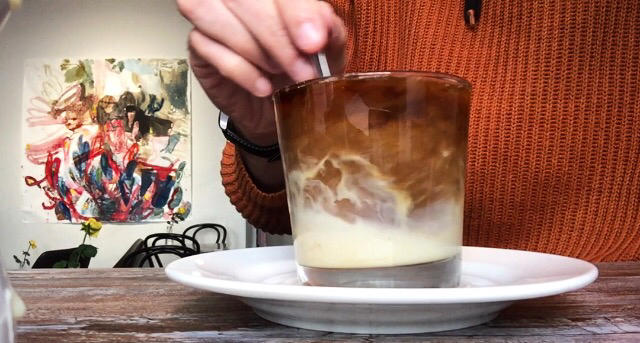 Vietnamese coffee is dark roasted Vietnamese grown coffee strongly brewed in a special slow dripping filter served with condensed milk. 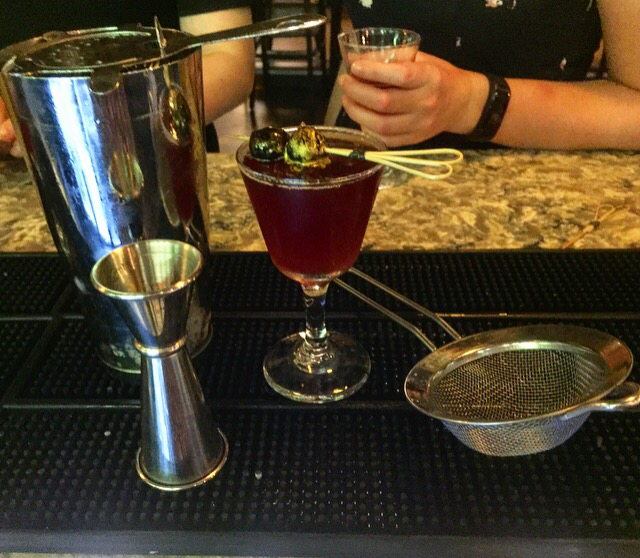 It’s a deliciously rich drink and Papu do it so well in an arty setting. 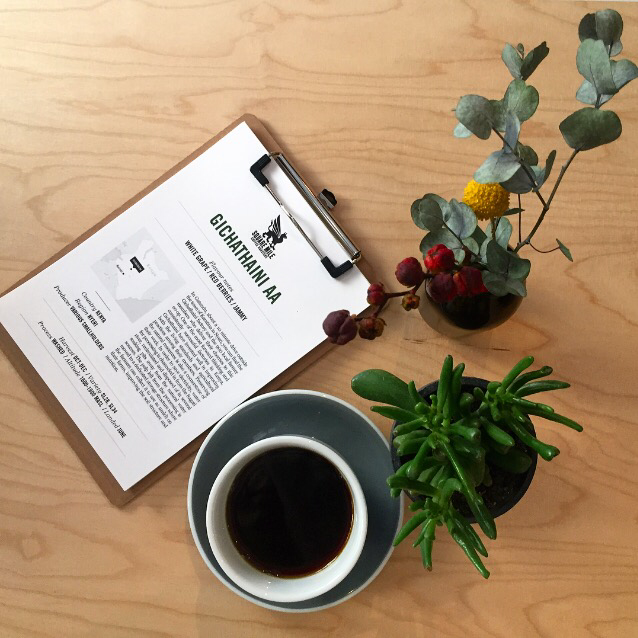 Mad Possum is small coffee shop offering coffee from great roasteries such as London based Square Mile. They offer espresso based drinks and pour overs. They only offer one pour over method at a time to make it quicker for customers which would make it good for takeaways. When they bring over your coffee they also give you some written information about the coffee which is a nice touch. 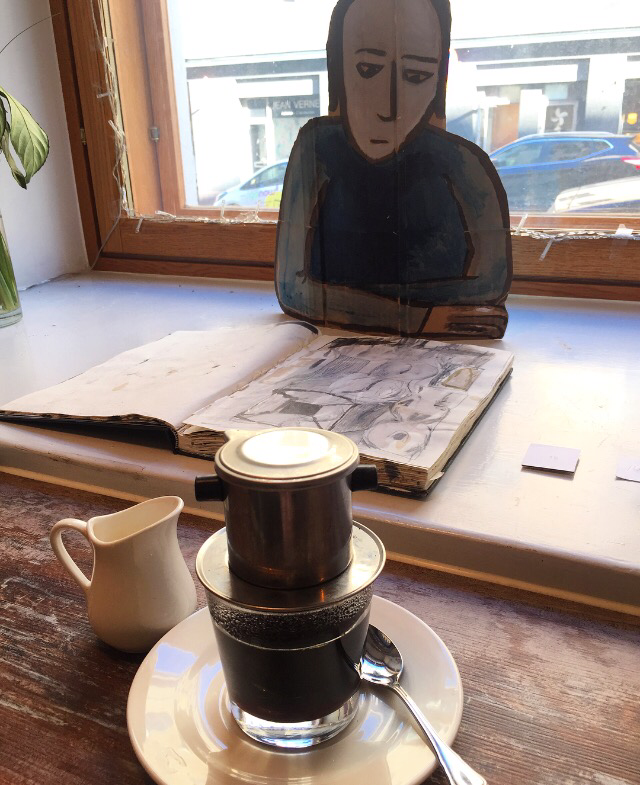 I’ve already got a list of places for my next visit to Helsinki and look out for my posts on tea and coffee in both St Petersburg and Tallinn soon. 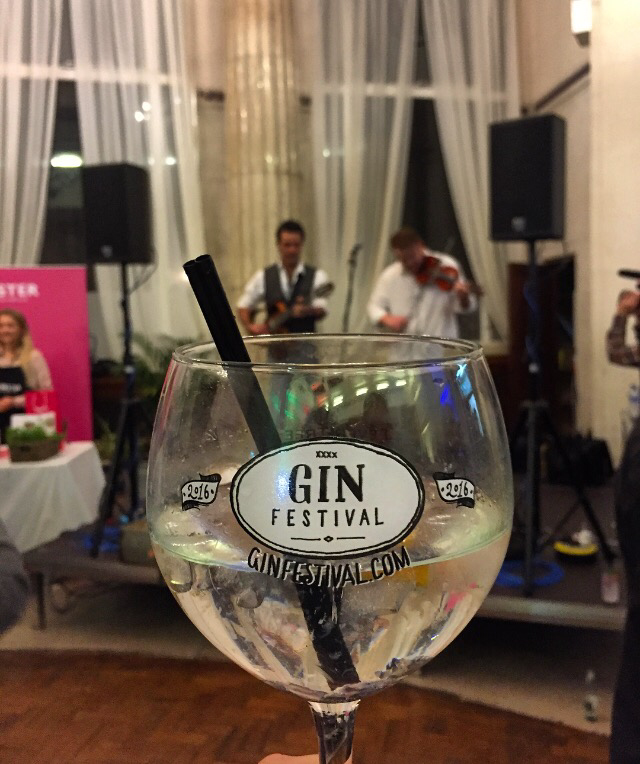 I was invited to attend the Gin Festival when it came to Cardiff and as I had heard really good things about the first time the festival came to Cardiff in 2015 I was really excited to go. There are a few stages to go through before enjoying your gin but it’s all really straightforward and worth it. You pay £7.50 entry which also gets you a pretty gin glass to use at the festival (and take home afterwards) and a little book about all the gins available and which bar to get them from. You also have to buy drinks tokens which are £5 each. 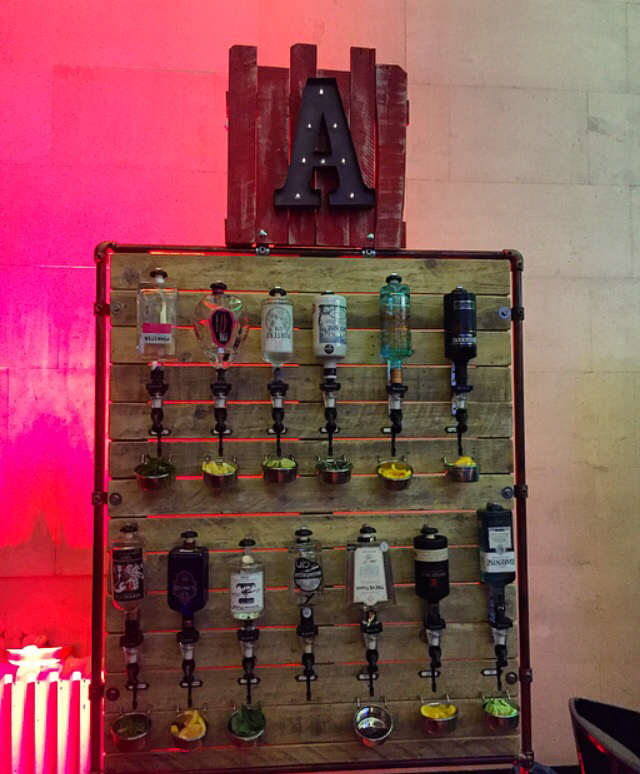 One token gets you a choice of gin, some tonic (all Fever-Tree as they sponsor the festival) and a garnish for your drink. You can also visit the cocktail bar where it is two tokens per drink. There is also an off licence so can get your favourite gins delivered to your door. 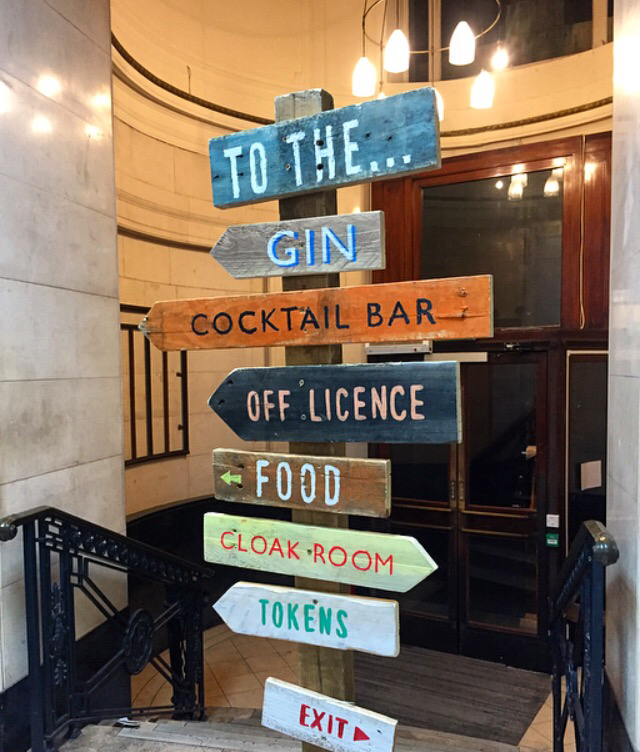 Once I got to the festival at Portland House I followed the signs to the gin and had a little flick through my book to see what took my fancy. I decided to fold over the pages of the gins that stood out to me straightaway as I thought reading through the book would get harder with each gin consumed. I tried a few different gins but of course the gins flavoured with tea stood out for me. I tried Masons Tea Gin which is distilled with Yorkshire Tea and made with Harrogate spring water. 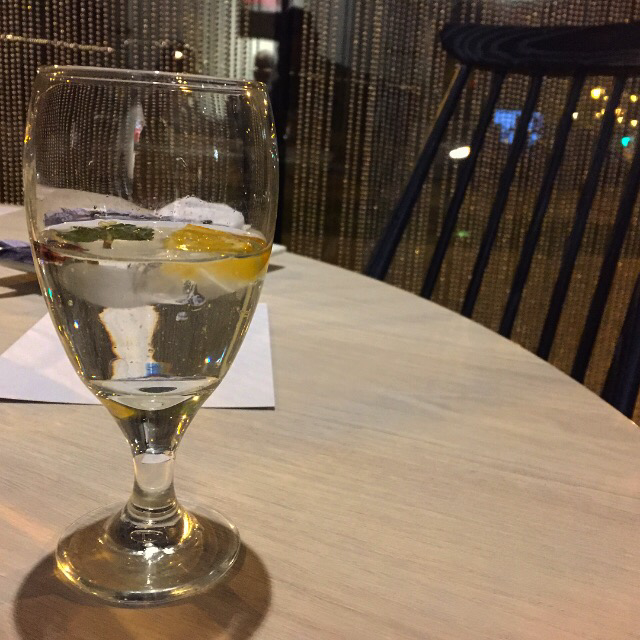 It was served with Indian tonic water and garnished with lemon over ice. It was really warming to drink but smooth at the same time which is perfect for a tea gin. I also tried Tarquin’s Single Estate Cornish Tea Gin which is made with Tregothnan tea. As Tarquin’s work alongside Gin Festival this is a limited edition which is exclusively available at the festivals. It was served with Indian tonic water and garnished with hibiscus over ice. The addition of kaffir lime zest and ginger to the gin make it another warming drink. The festival also has free masterclasses you can attend. In Portland House they were held in an old vault downstairs giving them a great atmosphere. 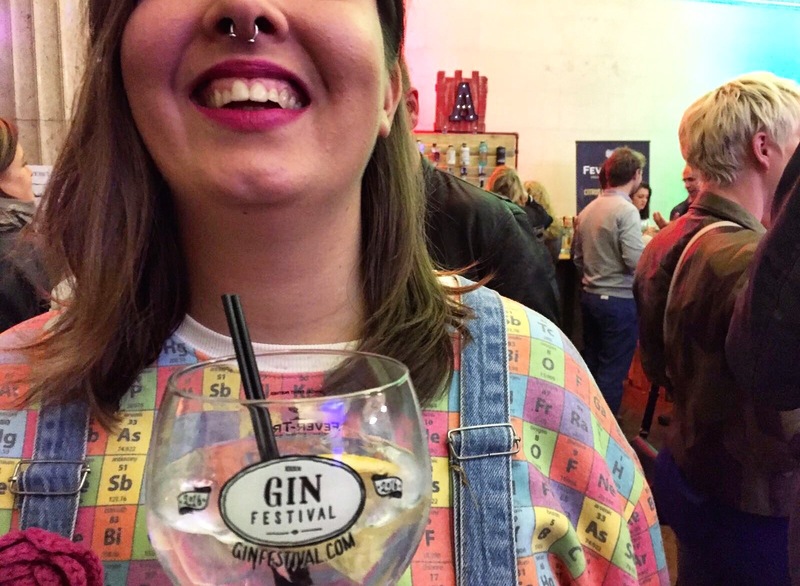 You learn about gin in general and about the specific businesses and what makes their gins special. I attended masterclasses by Sir Robin of Locksley, Poetic Licence, Pinkster and Brockmans Gin. 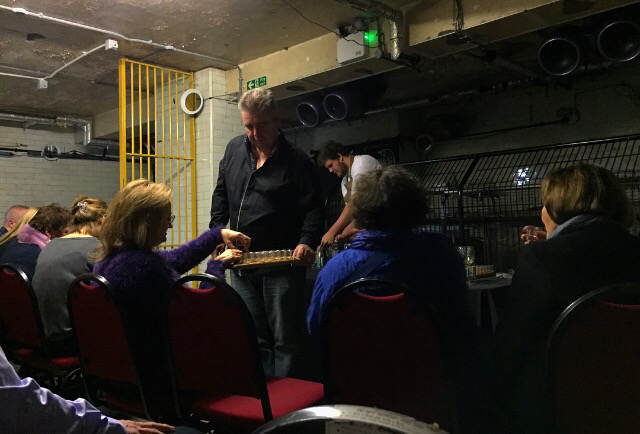 They were all really engaging and enjoyable and I enjoyed all the gins sampled. 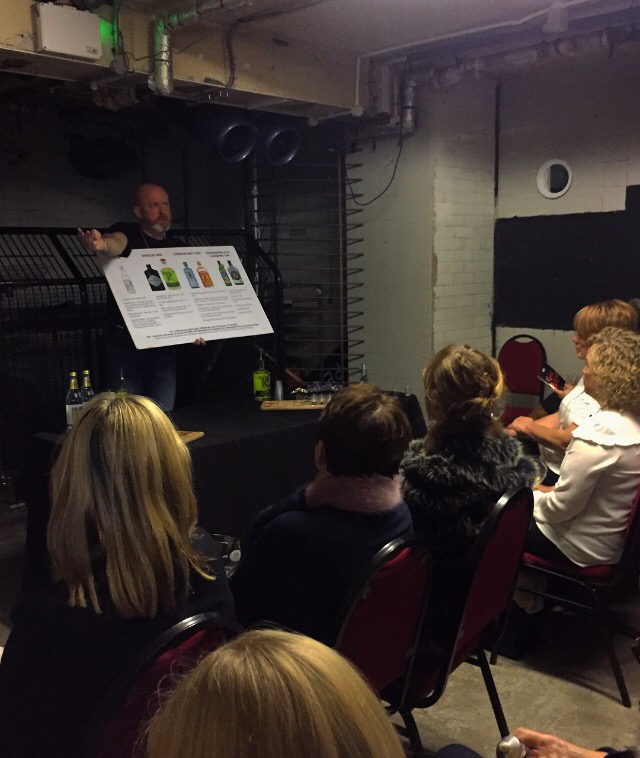 The companies which held the masterclasses also had stands upstairs where you could talk to them about their gins and sample them. 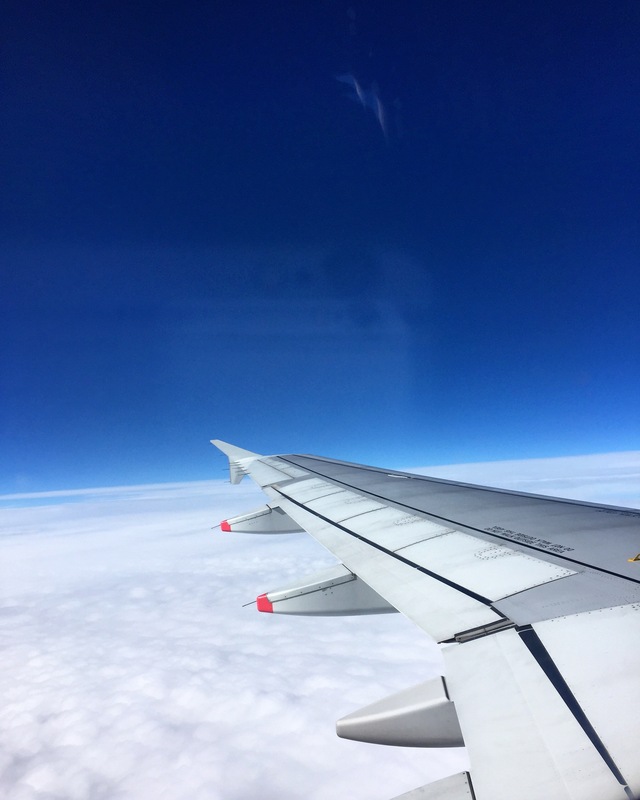 The festival is held at different locations across the UK so there many places you can go to enjoy it. If there is one near you I’d highly recommend going. I love a good cocktail so when Locke and Remedy invited me along to try their new menu I looked forward to it having throughly enjoyed their cocktails in the past. The first cocktail I tried was the Japanese Julep. It stood out to me on the menu as it contains green tea syrup. It also contains Yamazaki whisky, ginger mixer and mint making it a rich but refreshing drink. I also tried the Strawberry & Watermelon Cooler, the Roasted Cinnamon Pineapple Caipirinha and the Strawberry & Chilli Margarita. They were all really tasty and went down really well. The new menu has a good variety of long and short drinks and drinks for different tastes. There is something for everyone. 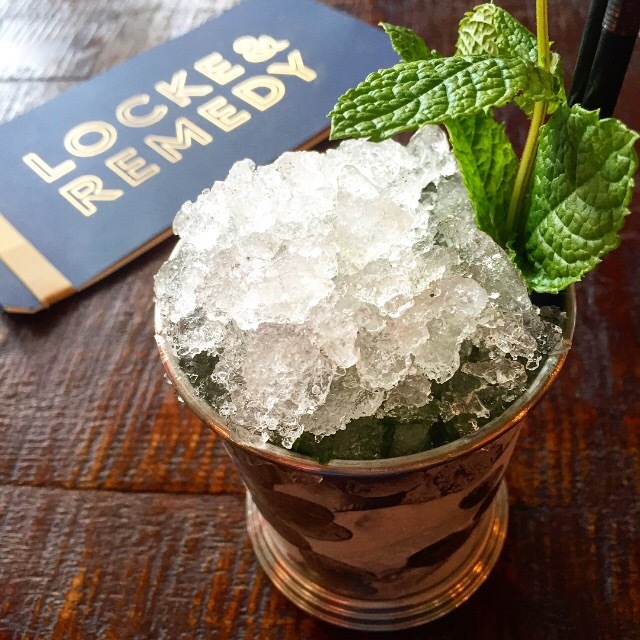 If you’re going out for cocktails make sure Locke and Remedy are high on your list!